Home Reviews What Makes TunesGo Best Music Downloader? What Makes TunesGo Best Music Downloader? Are you struggling with downloading music and managing content on your iOS device and Android device? Felling painful while transferring music from iTunes to android devices? Looking for an easy way for your problems? Well, you have landed to the right place because today am going to tell you about a software which helps you to move your music between and across devices – “iTunes to Android, iPod to iTunes, PC to Mac” which helps you to explore, download, manage and enjoy your favorite music on the GO. TunesGo builds the correct playlists for you, so you can enjoy track totally free or download them for any mood or activities. You can explore, download and share the track or video you adore effortlessly. It even helps you to download videos from YouTube and other more 1,000+ online web sites. That’s all for you, so that you can create your own incredible playlist. This app can even convert YouTube videos to mp3. TunesGo helps you to save song forever. You record any song or playlist you discover on the web, or already have in your laptop. Simply what you need to do is – play the song, hit “RECORD” and that’s it now tune is of yours forever. You can RECORD any video freely from any website too. 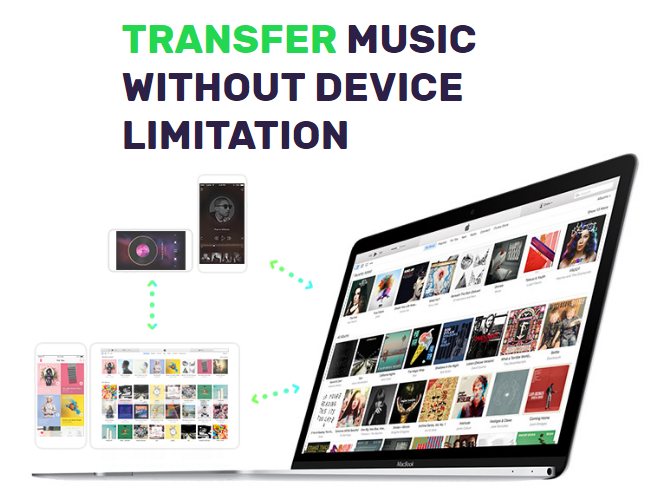 It helps you in transferring your iTunes media files (Music, Playlists, Podcasts, Movies, TV Shows, iTunes U and more) between iOS, PC/Mac, iTunes and Android without any hassles. TunesGo can copy your iTunes Library to any computer. You will never be worry about losing library data when you upgrade iTunes. What is helps to do? Safely Back-up your precious files in an external storage device such as hard drive, to protect your playlist from any kind of issues. 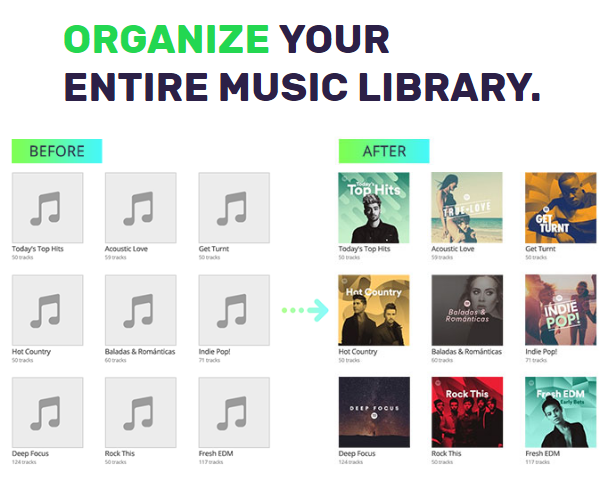 TunesGo cleans up music by analyzing on its own with one click. It manually categories your music, change album art, delete duplicates, and get rid of missing/broken tracks. Your track collection will be extra ideal than ever it’s been. 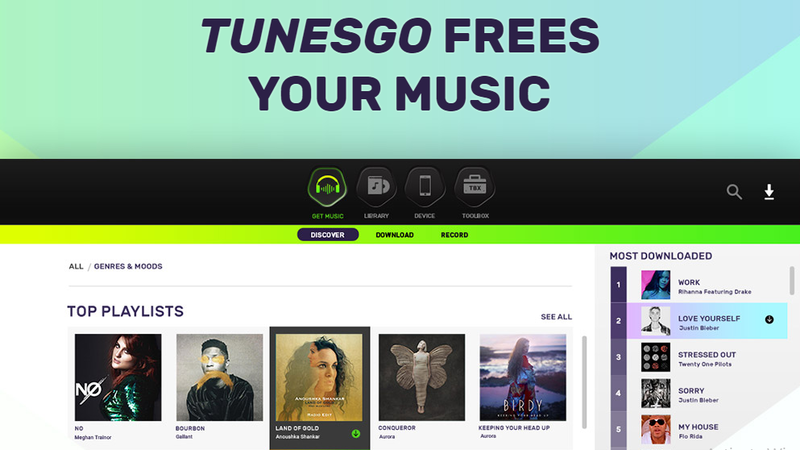 TunesGo routinely scans up your song and video library and helps you to find out which tracks need a fix. It repairs all missing and inaccurate track tags and covers with simply one click. TunesGo have clean and efficient design which makes managing all of your iOS devices an ease.Backup functionality of Music, Playlists, Movie, Podcasts, TV Shows, iTunes U etc. makes it much better. You can grab TunesGo only at $39.95 price which is much better. It is an all-in-one app which acts as music downloader, music recorder, YouTube video to mp3. So what are you waiting for? Grab TunesGo now!